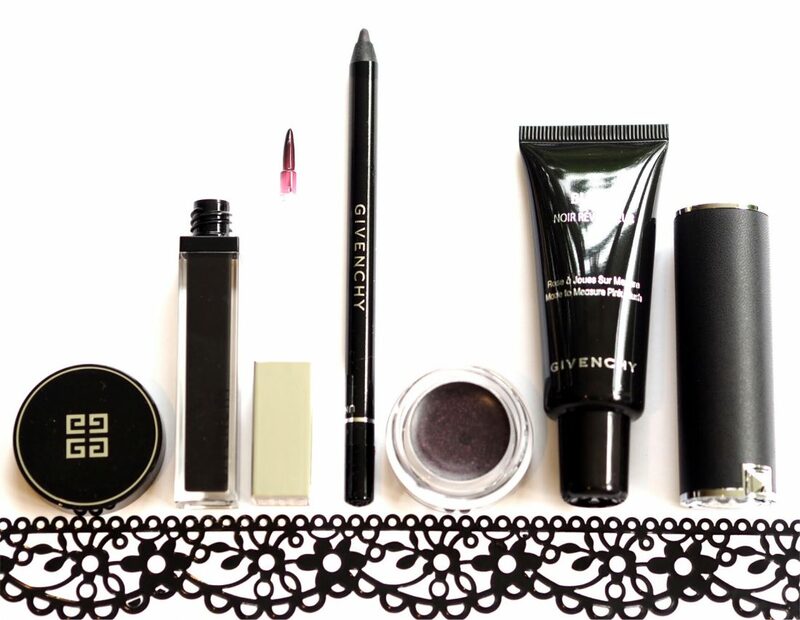 I didn’t expect a beauty collection to show up gaps in my art knowledge, but Givenchy L’Autre Noir appears to be inspired by artist, Pierre Soulages who works with shades of black. His obsession with black and its nuances coined the term outrenoir (beyond black) and from that, Nicolas Degennes has created l’autrenoir (the other black) for this collection. It’s a small collection and the likelihood is that you will only want one or two pieces – they’re not instantly easy to wear, and certainly not all together. 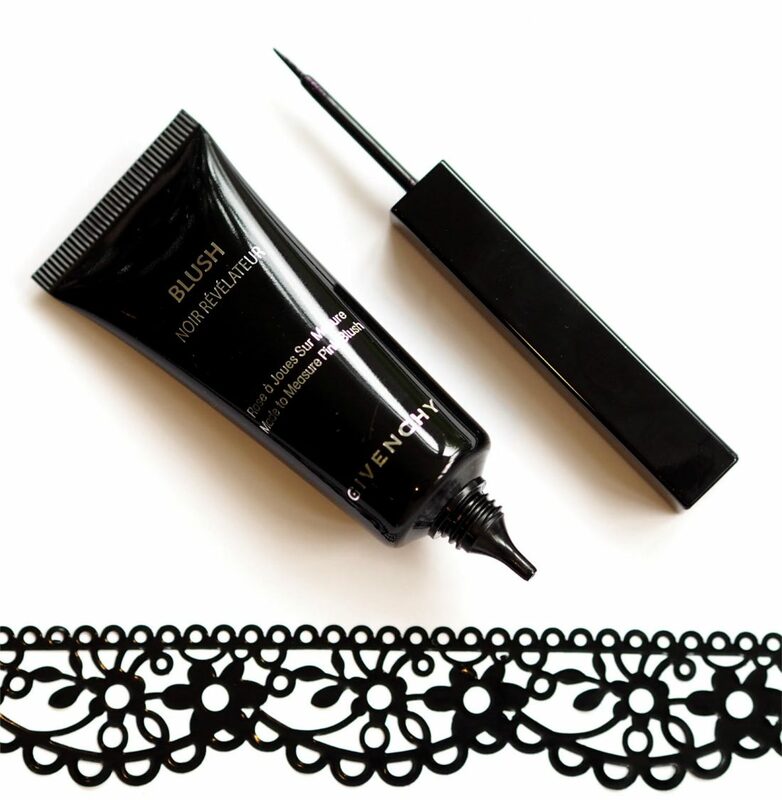 I would say that one of the most difficult products is the Noir Revelateur Blush (£27). It uses eosin dye which reacts with the skin’s pH so the result, although within a blue/red tint spectrum, could be slightly different on each person. I found the texture difficult – a bit too watery – although it is to be used as a wash of grey toned pink. Hard to explain – I will definitely have to Facebook Live this one! 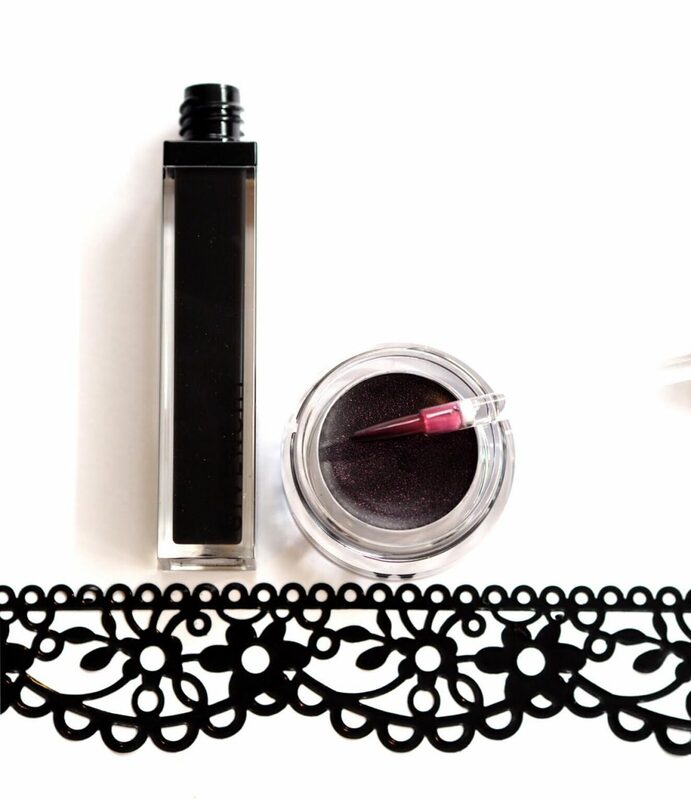 The Liner Vinyl Rosy Black (£24.50) is rather lovely – very black with a reflection of pink and purple. These are subtle. I love the Ombre Couture (£19) in Rosy Black where the same reflects are more obvious. 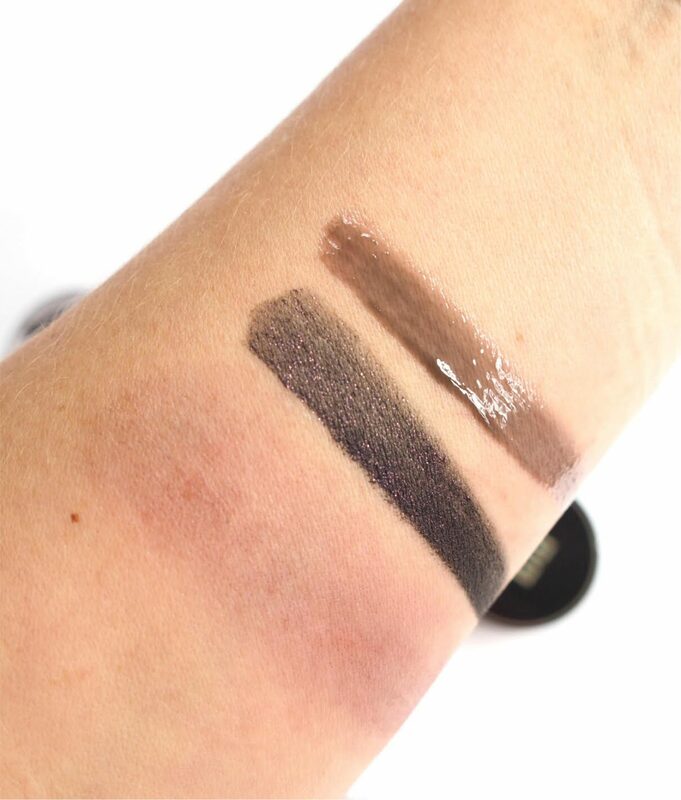 In the swatch below are the Blush, Ombre Couture and Noir Revelateur Gloss (£23). The gloss is the easiest thing from the collection – it’s a highly translucent ‘grey wash’ with the pH film so it does go pink-ish, while retaining a greyed aspect. 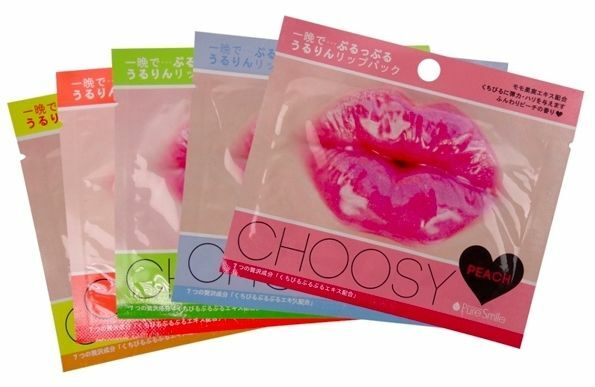 It’s good for ‘vamping’ up other colours but personally I like it on a bare lip. 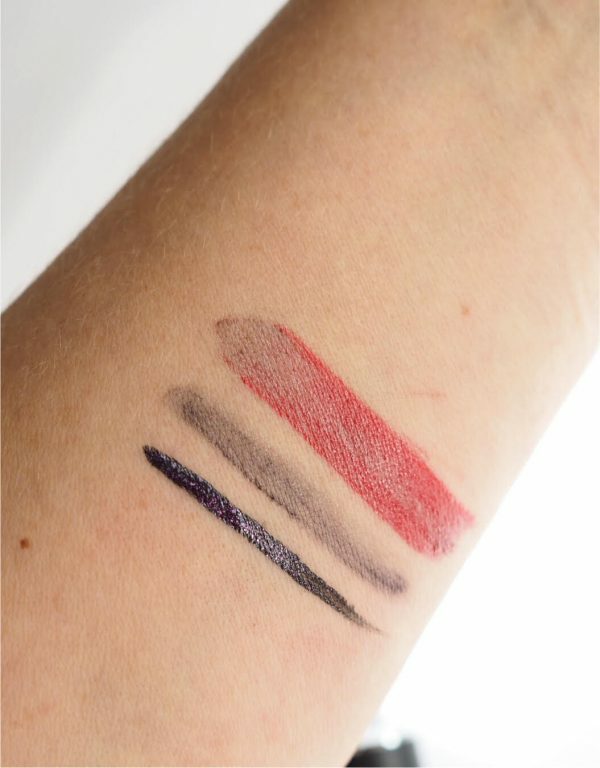 In the swatch above, you can see Liner Vinyl in Rosy Black. 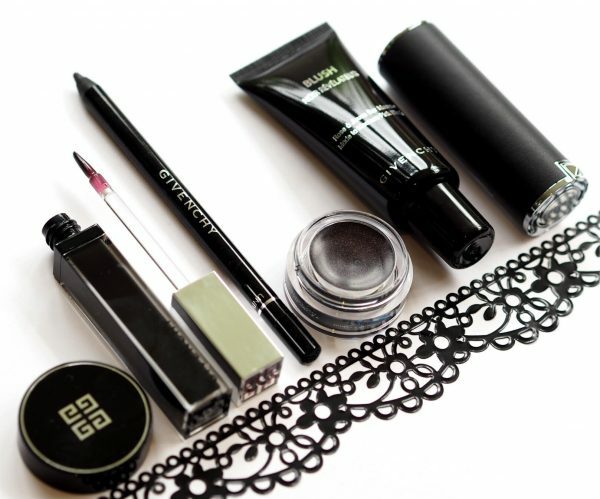 You can certainly see why it has the name ‘vinyl’ because Givenchy are best at these shine liners that do look plasticised. 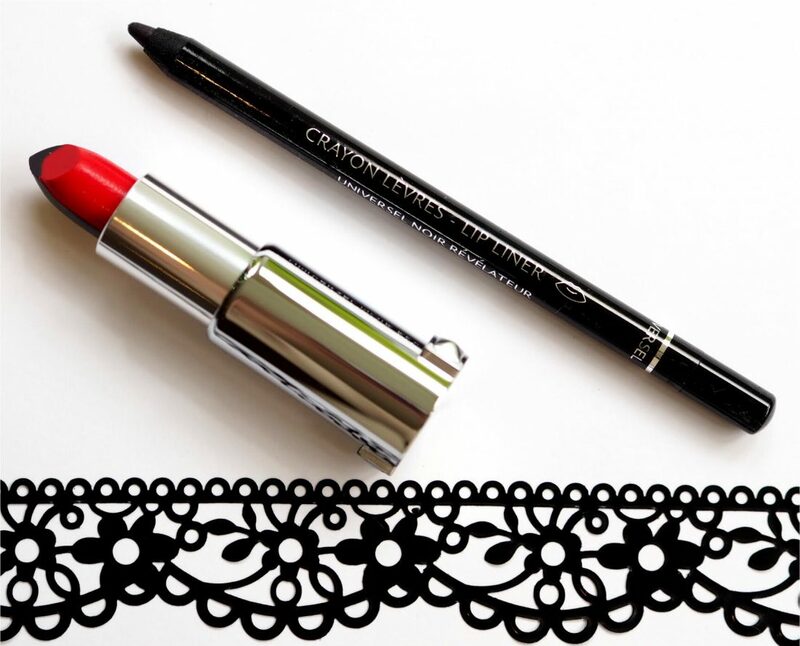 Next to that is the Noir Revelateur Lip Liner (£18) which I also like, even though I’m not a lip liner fan. It gives a grey line around the lip that is very subtle and light like a shadow on the lip line which makes them look more defined without looking weird! It looks rubbish in the swatch and actually, texturally, I think it could be smoother as you do need to blend lightly (with fingertip is fine) but it’s a little gem and would be my top pick from the collection. 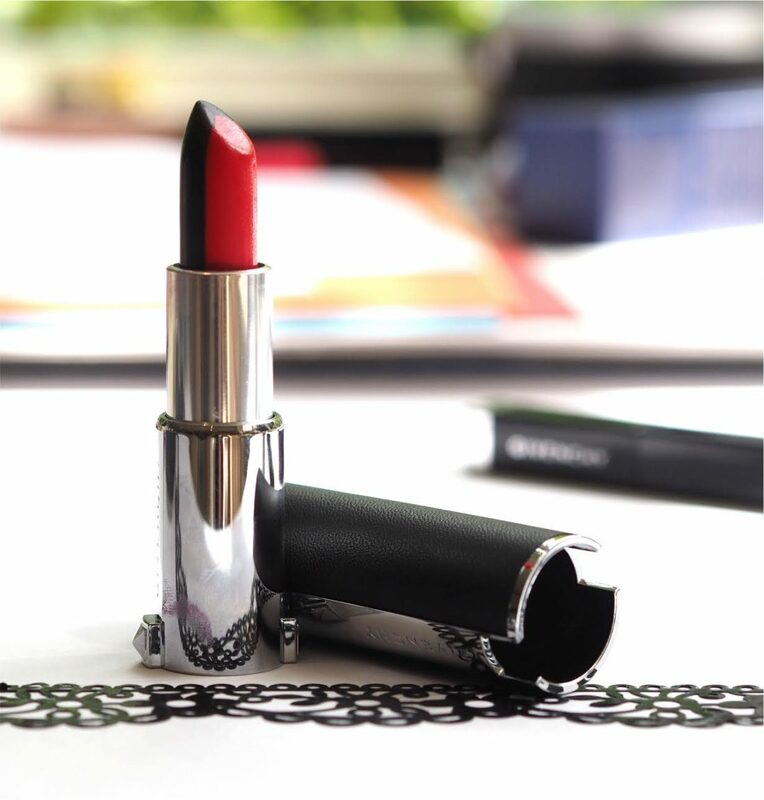 Although the most striking thing – and separate to the L’Autre Noir collection – is the Givenchy Rouge Sculpt. While writing this I’ve gone back and tried it again just to be sure I can explain it properly! So, when you apply the lipstick you get a clear greyed line on the top lip, but it is less effective on the bottom lip where the contrast comes in the centre of the mouth. 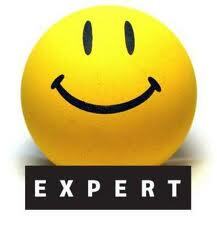 In execution, it’s been done really well – very clear and precise and the more I look at it the less weird it seems. 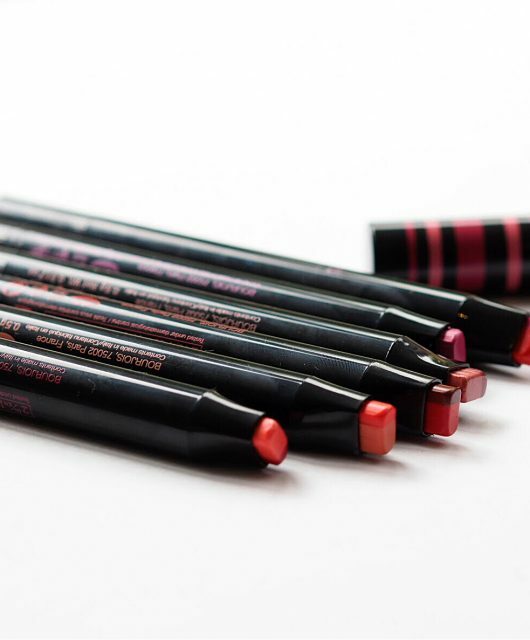 Even so, I would rather get a subtle ombre effect from the L’Autre Noir lip liner where it’s very easily achieved in the configuration that you want – either round the lips or the central core. But they are beautiful to look at, there is no denying that. 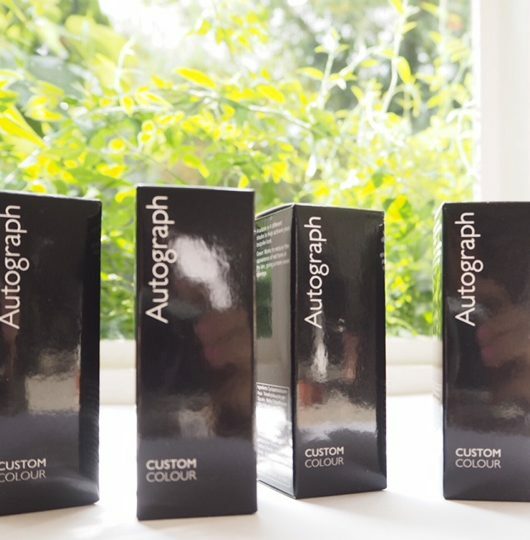 They’re £28 each from September – I’ll be interested to see what other bloggers and vloggers use them. Liquid liner is beautiful, though I think mattes are more effective for standard use. 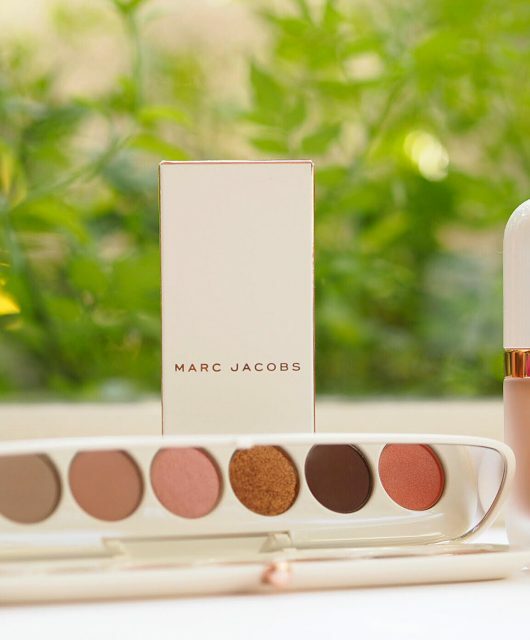 I could see it looking stunning if you’re more then creative sort with your makeup!